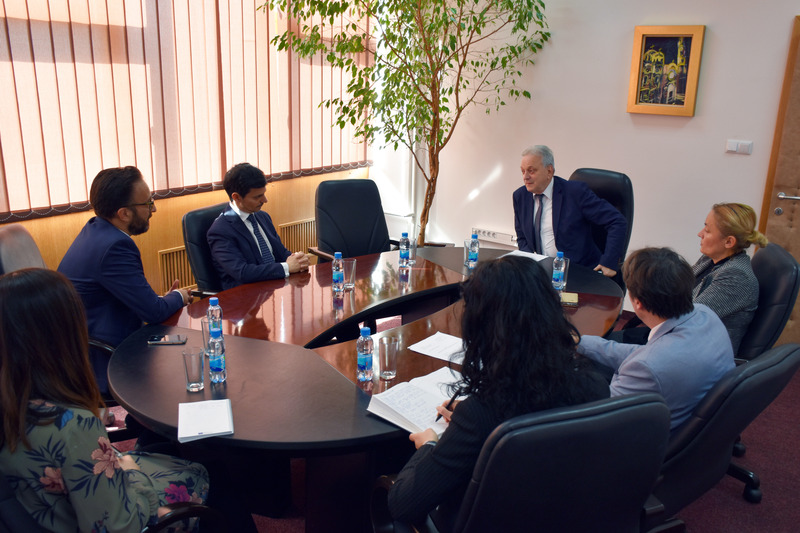 The Rector of the University of East Sarajevo Prof. Dr Stevo Pasalic, with his associates, hosted the Ambassador of Italy to BiH H.E. Nicola Minassi in the Rectorate. 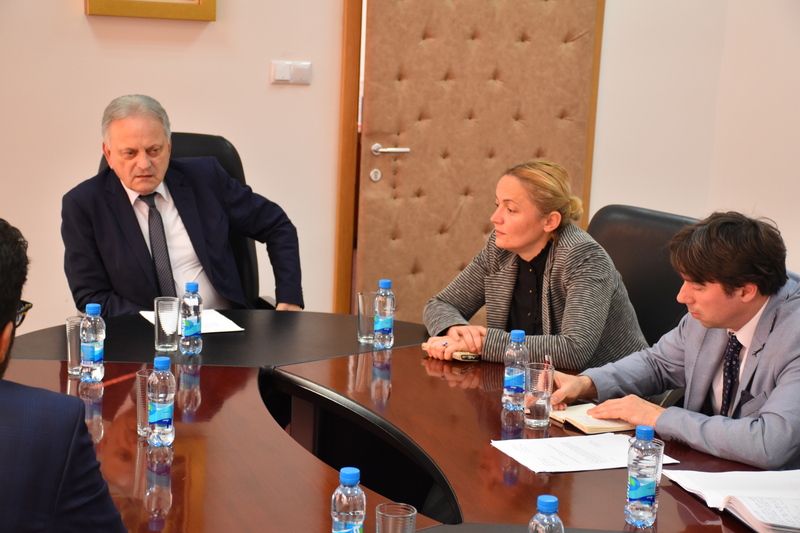 The Rector Pasalic briefly presented the structure and activities of the University of East Sarajevo, highlighting the importance of international cooperation, both with European universities and with those worldwide. 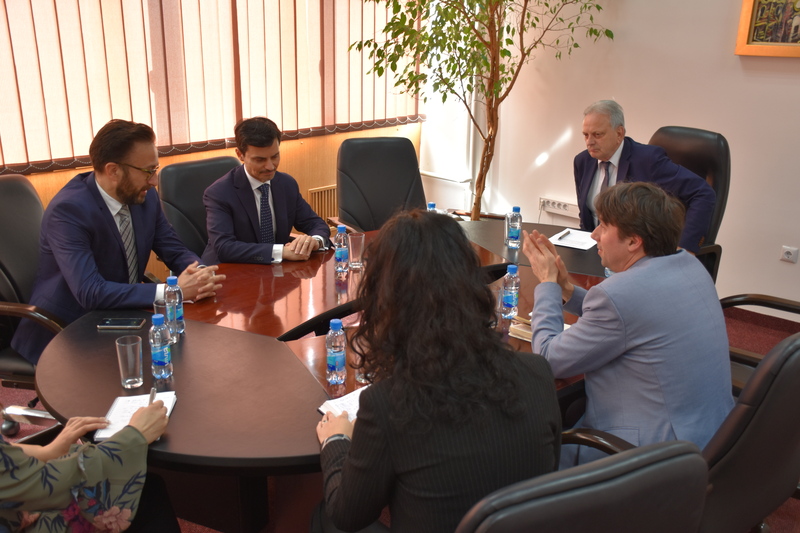 He stressed that the University of East Sarajevo had significant cooperation with several universities from Italy but that the new leadership of our University wished to expand that network. 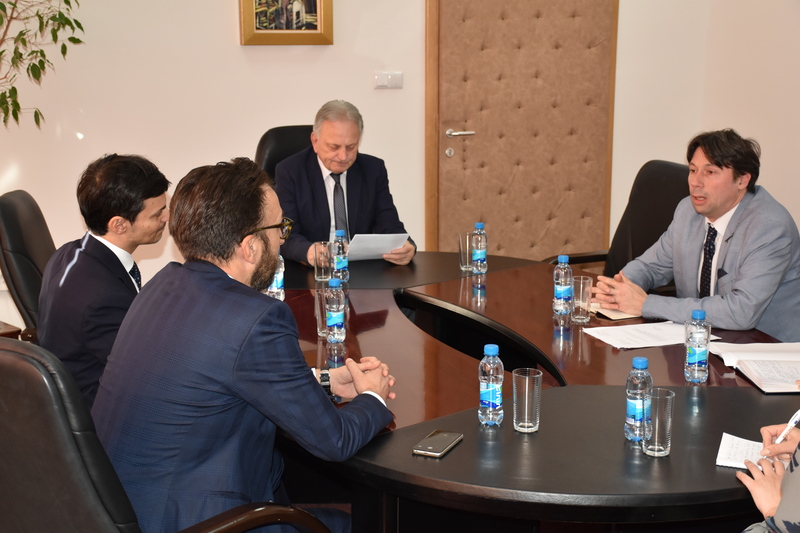 Ambassador Minassi congratulated Rector Pasalic on the nomination expressing satisfaction with the successful cooperation with the University of East Sarajevo. The future cooperation within the projects and exchange programs for students and teachers of the University of East Sarajevo with Italian universities were discussed at the meeting, together with the possibilities of studying Italian language at the Faculty of Philosophy, as well as organization of cultural themed evenings where professors and the students of the Music Academy would perform the works of Italian composers. 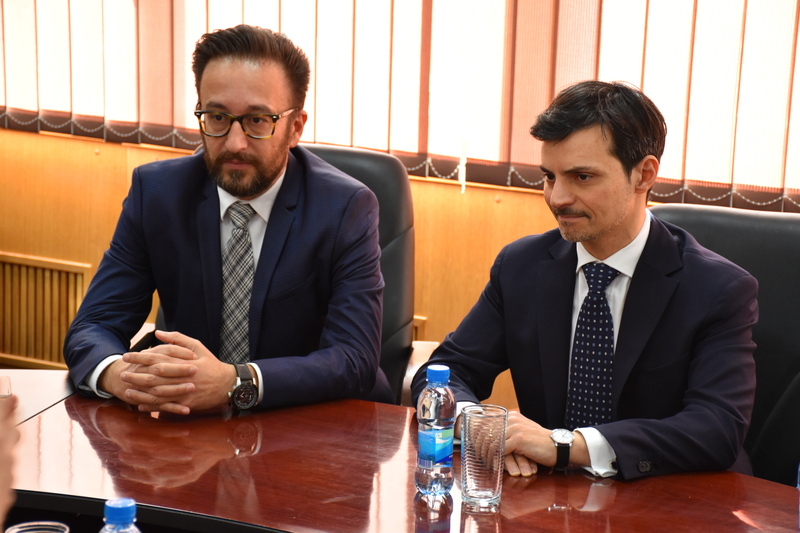 It was planned that in May 2018, when the University and the Faculty of Philosophy celebrated its Day, the Ambassador Minassi would open an exhibition dedicated to the sixtieth anniversary of the signing of the Treaty of Rome and the “birth of the European Union”, and gave a lecture to the students of the University of East Sarajevo. 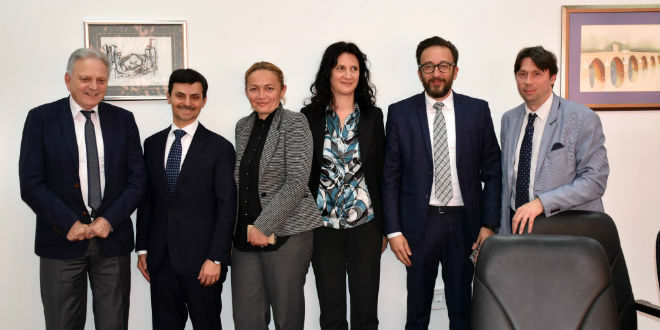 The meeting were attended by the Vice-Rector for International Cooperation and Quality Assurance Prof. Dr. Dejan Bokonjic and Vice Rector for Teaching Professor Vera Cevriz – Nisic, as well as associate at the Italian Embassy in BiH Validan Puljic.